35 years of Air Berlin: cheap flights to Mallorca for only €70! Air Berlin celebrates 35 years of the company and released some pretty good offers. 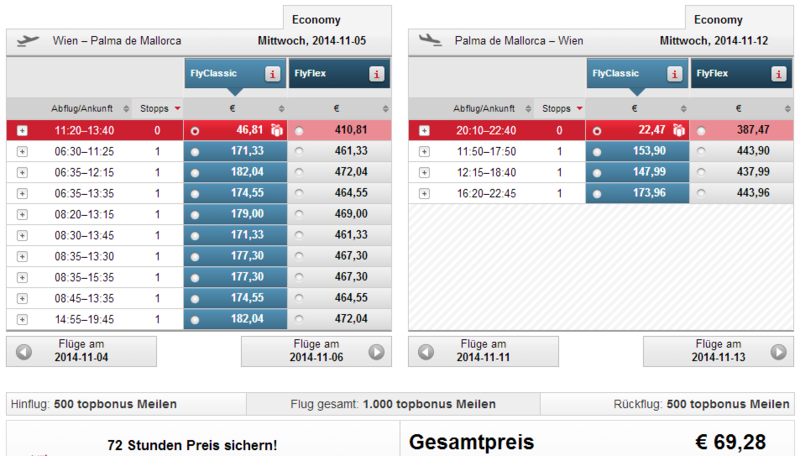 You can now book return flight from Vienna, Berlin, Stuttgart, Nuremberg or Munich to Palma de Mallorca for only €70! The price includes 23 kg of luggage which is pretty amazing for this price, you would pay €30-€40 extra with low-cost airlines just for the luggage. Travel dates are from November until end of March. You have to book your tickets until 4.5.2014. Book directly via AirBerlin for the best price. Mallorca offers plenty of accommodation which is quite cheap during this period of year. 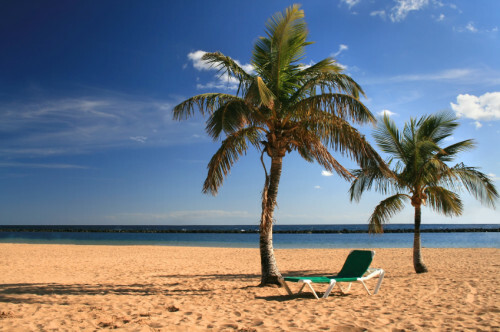 There are options for both luxurious and budget hotels from just 20€ per night. Mallorca is not big but also not really small island so renting a car to explore it a bit is a good idea. You can get lot of deals due to high competition of car rental companies. The price for 4 days of renting simple car for 4 people starts at about 50€. « 1 week in 4* hotel in Malta with flight & transfer for €176!